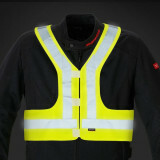 Certified vest to move safely on two wheels, making the user more visible to other road users. 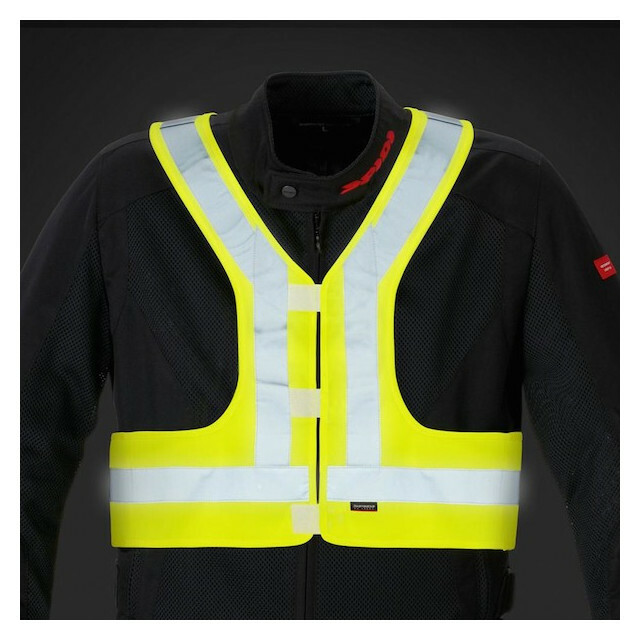 Certified according to UNI EN 471/2008 and UNI EN 340/2004 standards so as not to incur sanctions in the countries that require it on board. 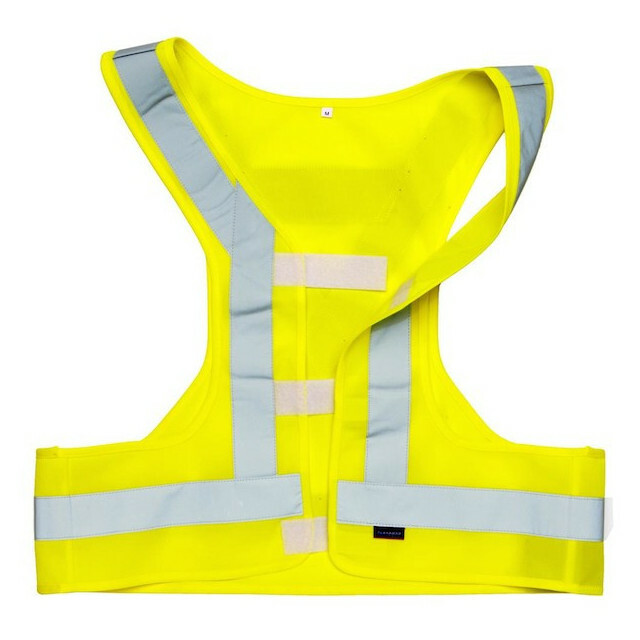 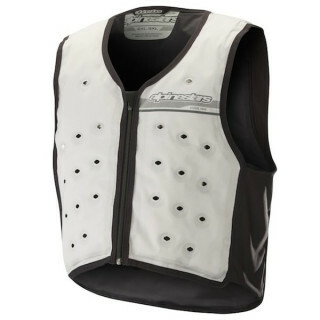 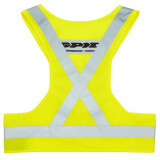 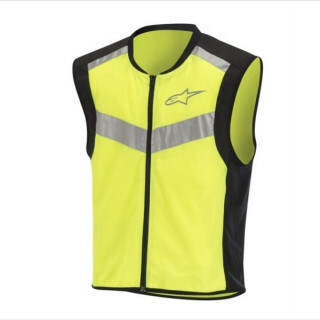 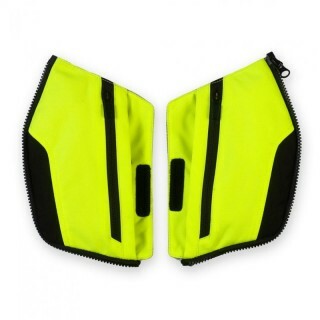 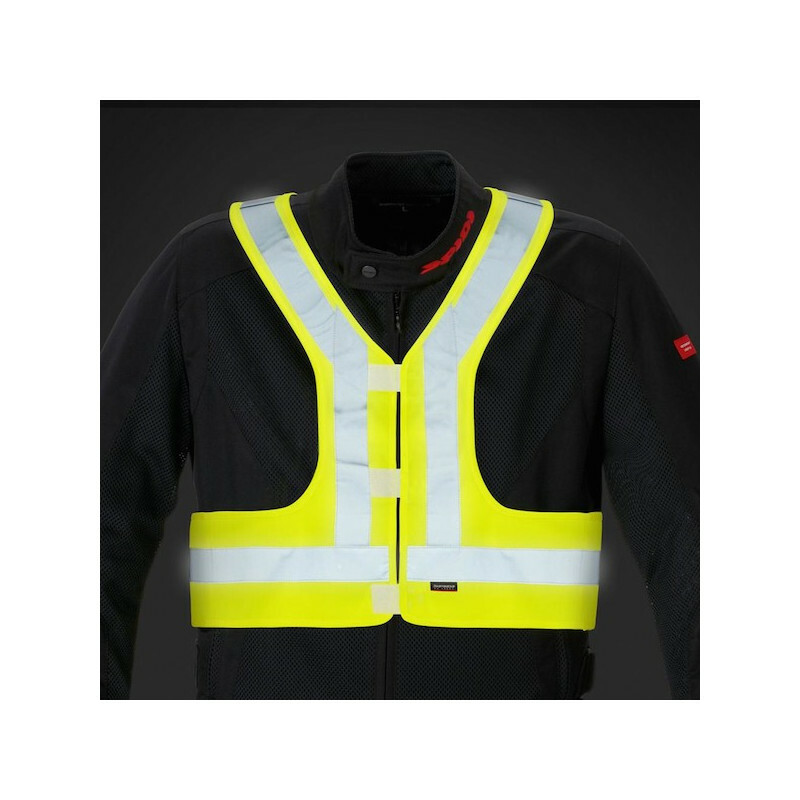 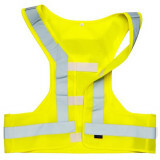 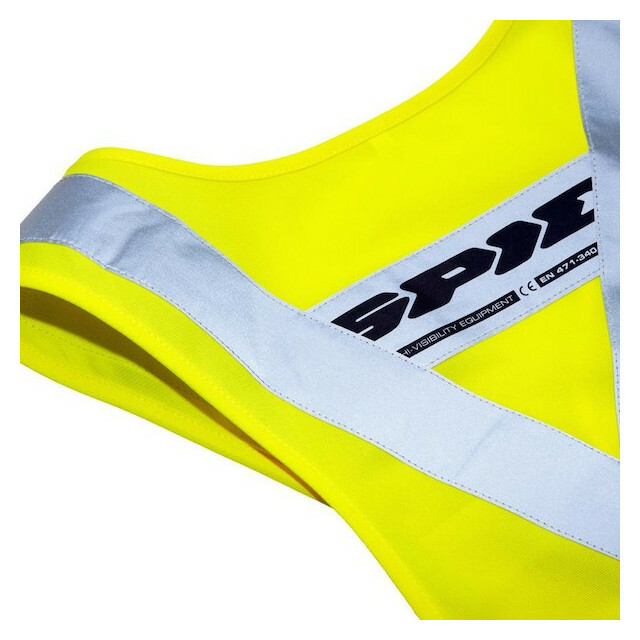 Practical high visibility vest designed specifically for motorcycle use. 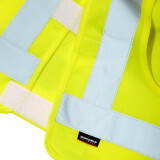 Certified to EN 471/2008 and EN 340/2004 thanks to the high visibility fabrics and 1080cmq Reflex surface. 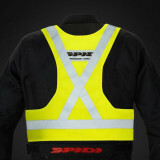 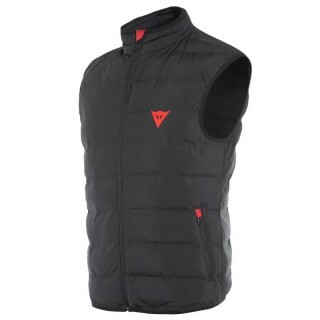 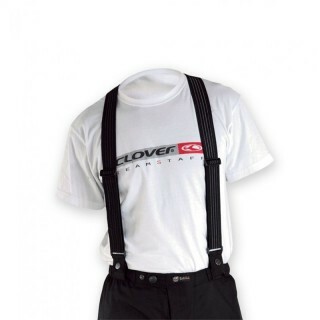 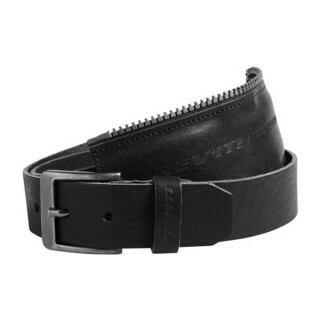 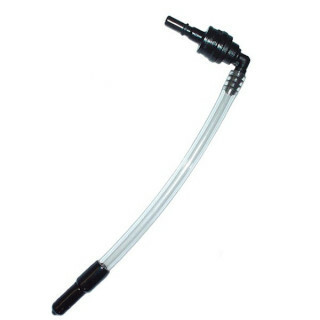 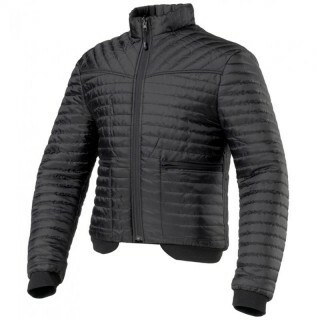 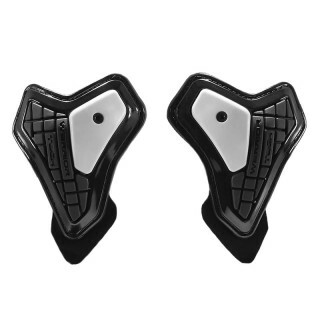 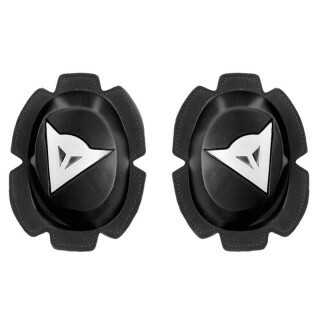 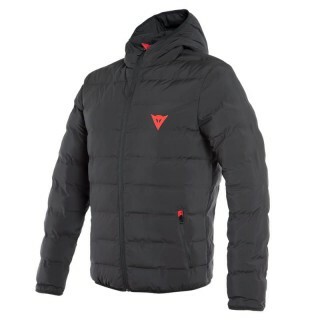 Thanks to its special fit it is easily worn over jackets and motorcycle tracks without limiting the driver's movements. 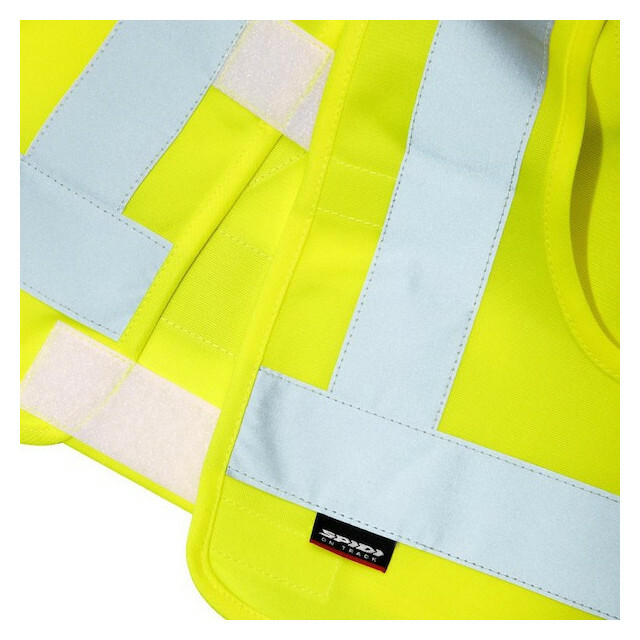 Lightweight and compact is easily placed in the underfloor compartments.